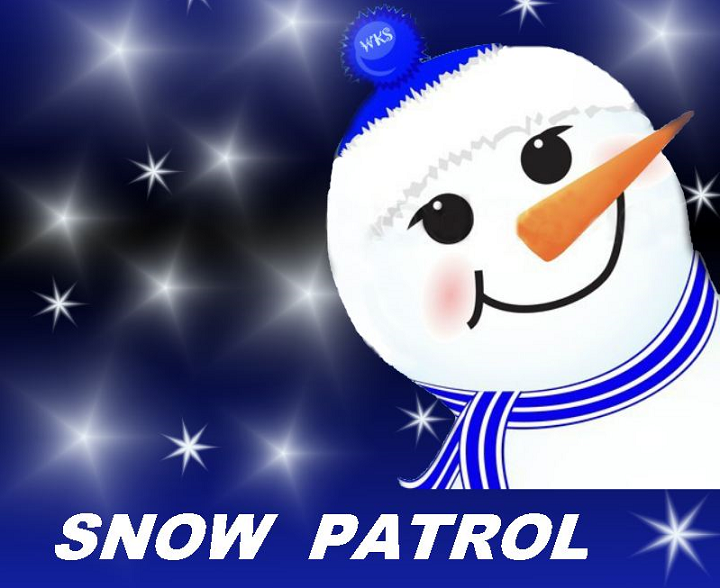 93.3 WKYQ is helping to keep you informed about closings and cancellations due to winter weather with the WKYQ Snow Patrol. It’s updated around the clock, so you can find out if your kids have school or if an event you were planning to attend is postponed. Click here to find out the latest information with the WKYQ Snow Patrol, with 93.3 WKYQ.